JOHANNESBURG – A game changer that will exceed expectations! That is how Huawei has hailed its upcoming Mate 20 smartphone, the latest addition to its Mate Series. It is to be unveiled in South Africa at the end of October. 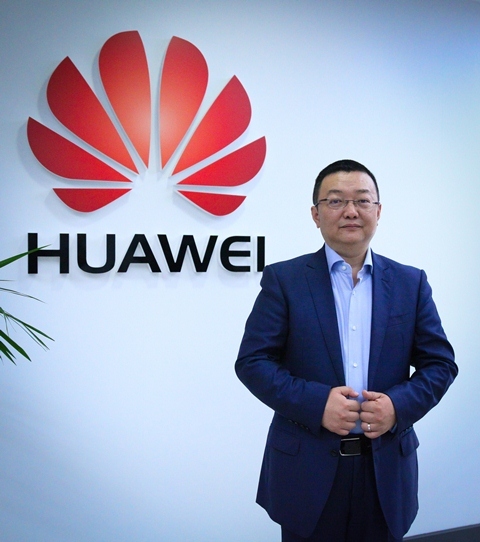 “The Huawei Mate 20 Lite is yet another gamechanger in innovation and intelligence from Huawei,” said Likun Zhao, General Manager, Huawei Consumer Business Group SA. The introduction of the Huawei Mate 20 Lite comes months after the company ushered in a new era of intelligent phones with the introduction of its Huawei Mate 10, the first mobile Artificial Intelligence-(AI)-specific NPU, that delivered a faster, more customised mobile experience. The Huawei Mate 20 Lite is set to boast four AI-driven cameras in one device, according to the firm. One of the most eagerly anticipated features of the Huawei Mate 20 Lite is its enhanced AI photography. The dual selfie camera is particularly impressive, with AI-powered portrait lighting, recognition of 8 different scenes, and Qmoji. The AI engine of the Huawei Mate 20 Lite is driven by Huawei’s next generation of NPU, the Kirin 710. It is said to increase graphics processing efficiency by 60 percent, so gaming is electric, and power consumption is reduced by 30 percent, promising all-day intense usage. The Huawei Mate 20 Lite features an symmetrical body with flowing 3D glass effect. It offers FullView Display with an 81 percent screen-to-body ratio.